Straight from the horses arse! 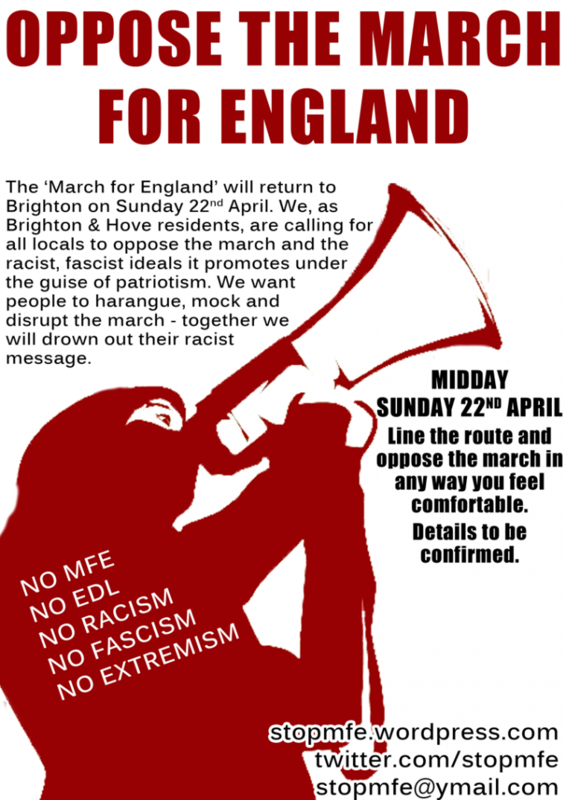 EDL dictator Tommy Robinson has stated this morning on Sussex Radio that the EDL groups will be travelling to Brighton for the March For England demo on Sunday, Lets get the word out! – can the organisers at MFE still claim this is family day out?? Probably not.